Nestled in midtown Tulsa, the Crow Creek Manor offers all the charm and comfort of an old European traditional manor house. 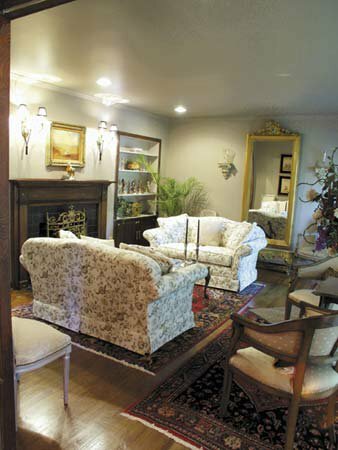 Beautifully furnished with fine antiques, rich fabrics, and distinctive artwork, the Crow Creek Manor offers luxurious accommodations for the night or an extended visit. 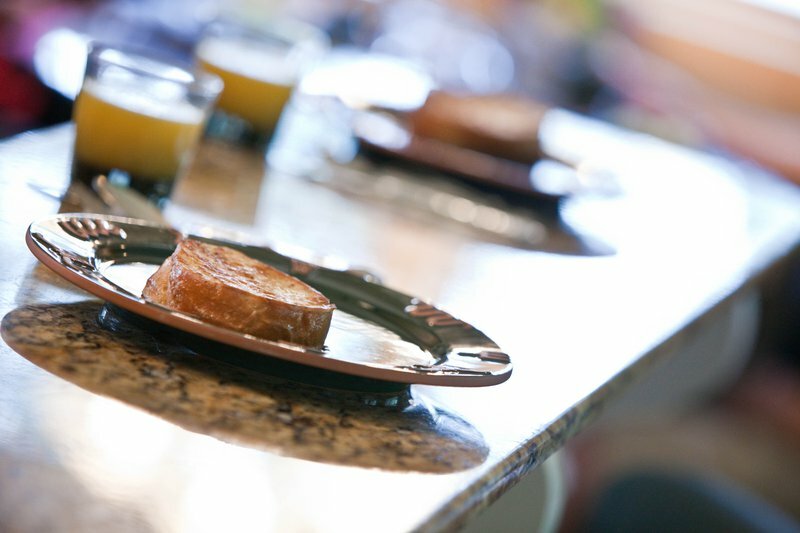 Located in a quiet residential setting, this bed and breakfast is only blocks away from Tulsa's popular Brookside district with its upscale restaurants and boutiques. The Crow Creek Manor is mere minutes away from the downtown area, the Philbrook Museum, and Utica Square and features two bedroom suites, a formal living room, dining room, sunroom, and free wireless internet. Midtown Tulsa, halfway between Peoria & Riverside Dr off 31st St.